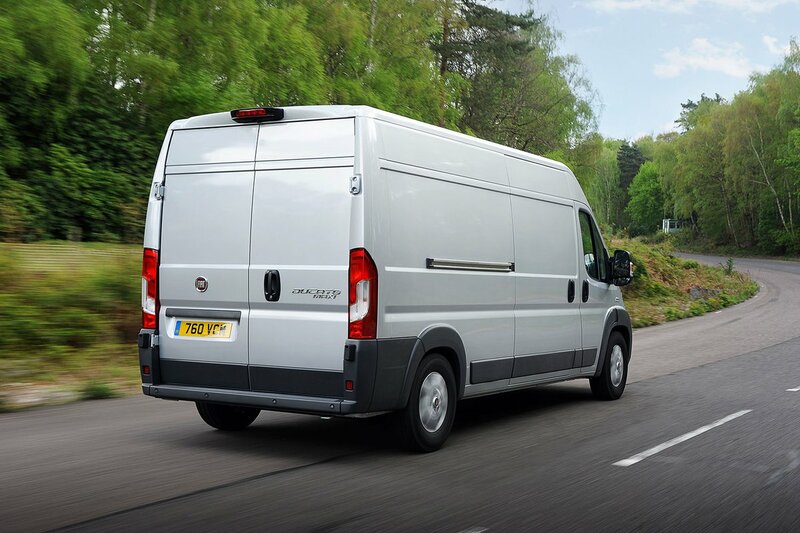 Fiat Ducato Running Costs, MPG, Economy, Reliability, Safety | What Car? Improving safety was clearly high on the agenda for Fiat, and the Ducato comes with Roll-Over Mitigation and Load Adaptive Control to improve stability, as well as a driver's airbag. Hill hold and anti-slip regulation (ASR) are included, too, and further safety enhancements such as hill descent control, traffic sign recognition and lane departure warning systems can also be added. Previous generations suffered greatly with numerous problems, so this time there’s a new clutch system, uprated front suspension and upgraded brakes. There are also stronger door hinges and additional body panel reinforcements. These changes should help prolong the life of the vehicle. 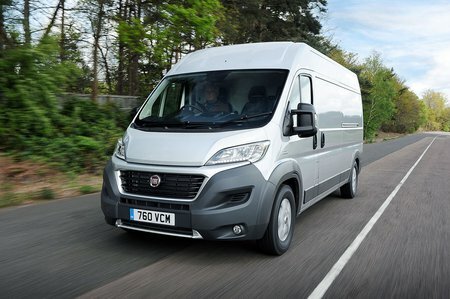 Service intervals have increased to 30,000 miles and Fiat offers the Ducato with a 24-month/unlimited-mileage or three-year/120,000-mile warranty – both of which are above much of the competition. 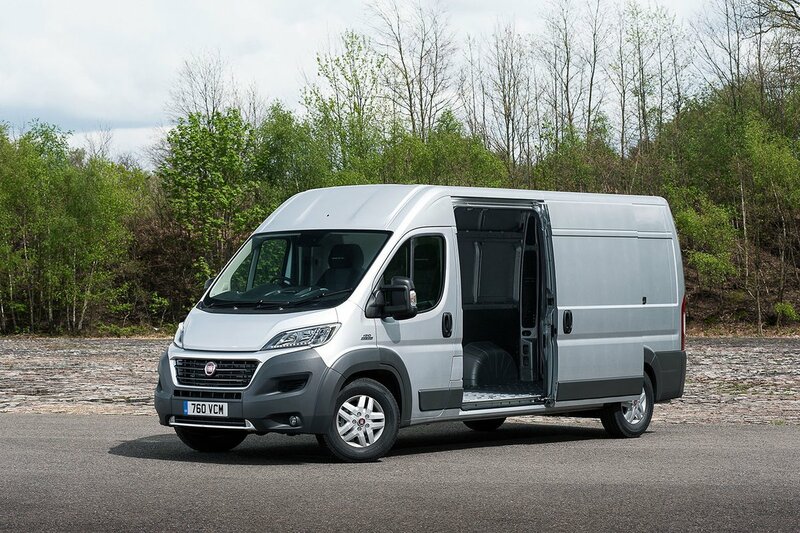 Basic equipment is at a real minimum in the Ducato, but the options list is extensive. We’d recommend the U-Connect infotainment screen, with adds a 5.0in touchscreen on top of the standard Bluetooth radio with USB connections. Roof-mounted storage can also be useful and isn’t always an option in other brands. The Business Pack adds air-con, alarm, parking sensors and cruise control, but if you really want to go all out, there is a Tecnico option that adds everything but the roof storage.